How many times have you found that perfect fit, color, and style in a pair of jeans only to come to the realization that, as a result of general wear and a few unintentional mishaps, you regretfully feel the need to retire your favorite pair of jeans? There is someone who has created what I believe to be an outstanding service that can be used by all of us at some point in the life and times of our favorite pair of jeans. That someone is Denim Therapy. While the re-weaving process has been around for years, it has primarily been identified with wool suits, jackets, trousers, etc. Denim Therapy has brought it full circle and made it relevant in today’s market. The company was founded in 2006. They are headquartered in New York City. 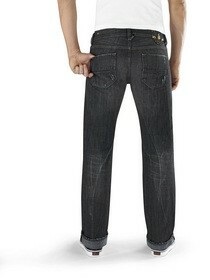 Their specialty is the individual attention they give to the repair and reconstruction of denim jeans. Denim Therapy created the formula for all denim jean repairs. It’s not just a patch! 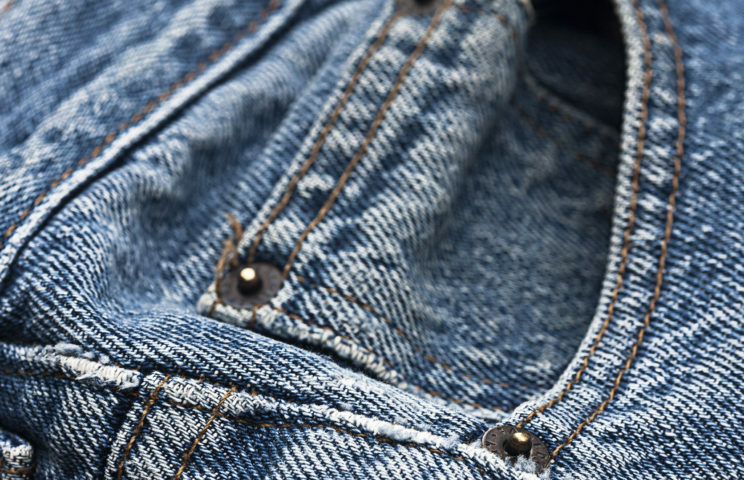 On their jean repair FAQ page, they answer the most common questions about repairing jeans. Have you got some jeans that need repaired? Denim Therapy can repair your jeans and bring new life to them. The typical turnaround time is 2 weeks. They can reconstruct any pair of jeans. The average denim jean repair cost is $7/inch. I firmly believe that every aspect of a man’s wardrobe is an investment, and denim is no exception. The quality and price of designer denim these days only confirms the true value of this one-of-a-kind service provided by Denim Therapy. So, before you throw away that perfect fit, color, and style of your favorite jeans… consider Denim Therapy. They’re the denim experts!